Mostess healthy foods that is! If you follow us on Instagram, might have saw some shots from my amazing NorCal trip! 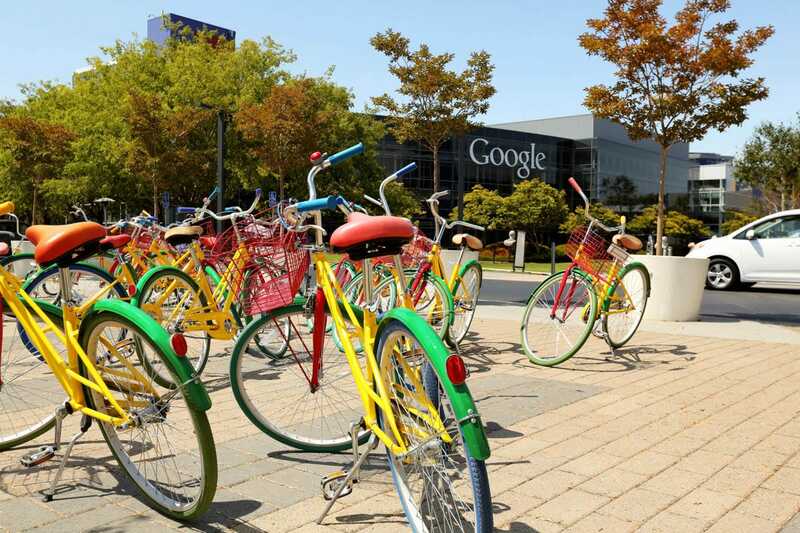 We started south of San Francisco where my cousin graduated from high school and spent time with my entire family going to dinner, riding Google bikes and just having fun catching up. From there, we drove up to Lake Tahoe for TJ’s friend’s wedding and to stay with our good friends Mike & Heather (we have nine weddings this year, incase I haven’t told you this already). 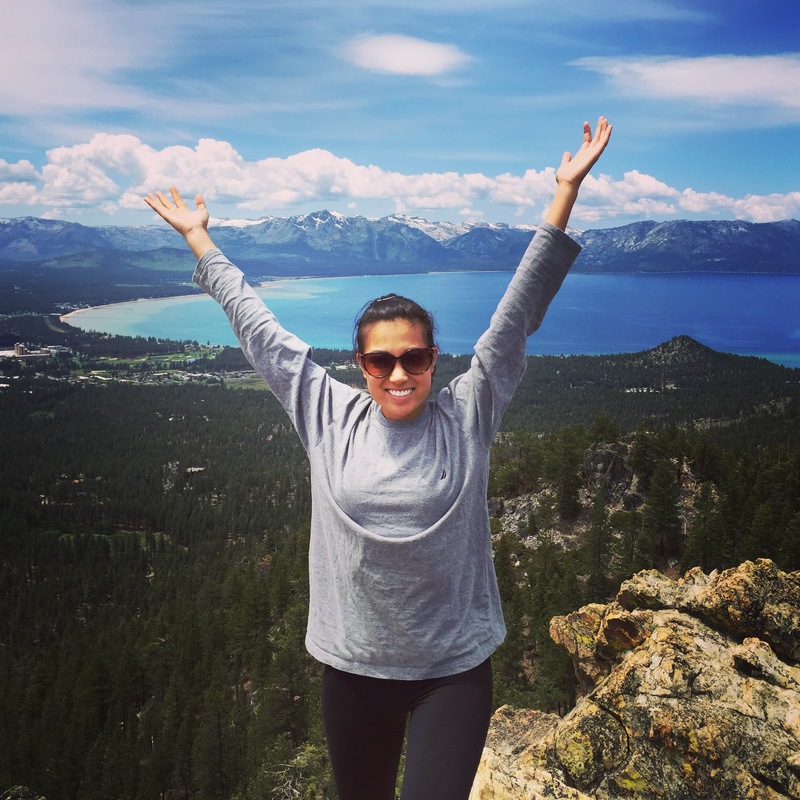 The Sierra Nevada mountains were like nothing I’ve ever seen before. WAY bigger than the mountains we have in South Carolina, and even more breath taking than the Adirondack’s where I grew up. Finally, we came back to San Fran to spend time being tourists and visited a fun speak easy, had dim sum and visited the Fortune Cookie Factory in Chinatown and took a day trip to Napa/Sonoma. The people there are so friendly and laid back, and the weather was 70s with next to no humidity (as I write this it is 97 degrees and 90% humidity). On Saturday we were invited for dinner at my old roommate Nicole’s downtown condo, and I was asked to bring an appetizer. I thought what better than a fun and fresh summer soup?! 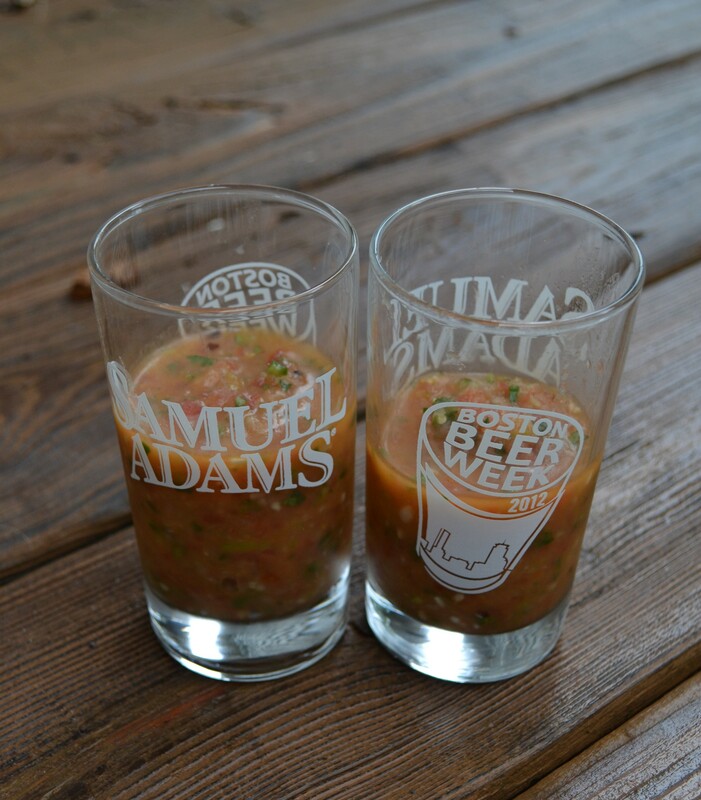 Gazpacho can be thought of as a “salsa soup.” It’s perfect for summer, as it’s meant to be served cold and literally takes 5 minutes to prepare. The next time you are invited to a summer dinner party and would like to a bring a healthy dish, but some more fun than a veggie platter, try this recipe! It can be served in small bowls, or for a cocktail party try shot glasses instead. 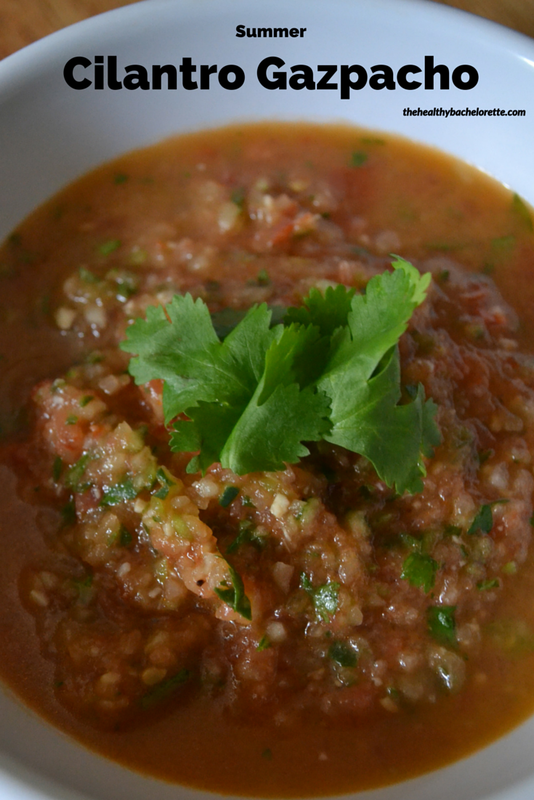 Place the chopped tomatoes, cucumber, poblano pepper, yellow onion, cilantro, water, olive oil, sherry, chopped garlic and black pepper into a food processor. Pulse until soup is chopped, but not pureed. Avoid the reservation craziness and eat more food for less money by dining in this weekend for Valentine’s Dinner! 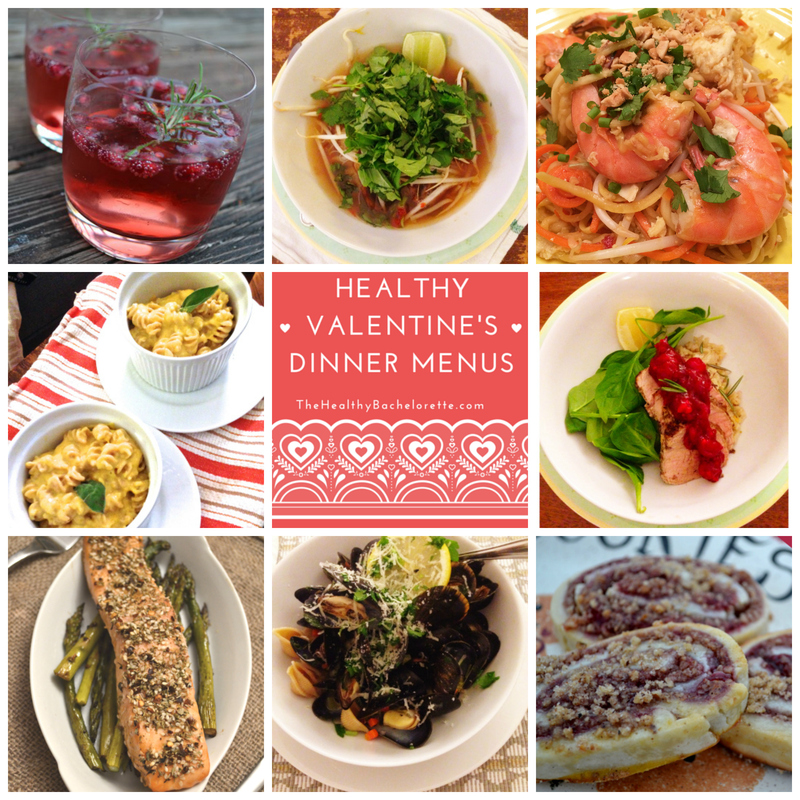 Whether you are planning on having a fun girls night and watching RomComs (or thrasher movies), or you found a hot lumber sexual guy to dine with – we have your Valentine’s Menu covered! The Herbal Pom. This festively red cocktail has gin, St. Germain, pomegranate juice and rosemary. 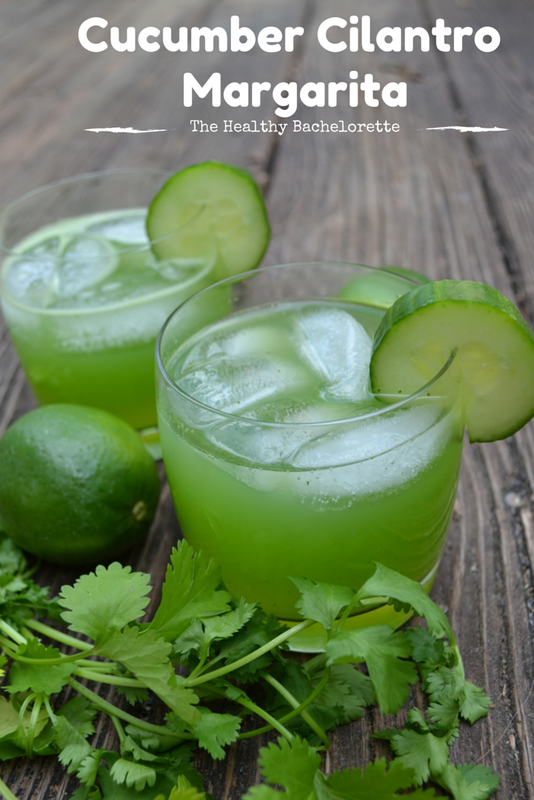 An extremely refreshing and fun way to start your night! Pumpkin Mac and Cheese. Because who doesn’t want to eat Mac and Cheese while watching a RomCom? Low Carb Shrimp Pad Thai. Be sure to invite your gluten free foodie friend with a spiralizer! Belgian Brasserie Mussels. Mussels + Beer. Need I say more? Ginger Thai Noodle Bowl. The perfect soothing ginger broth combined with fresh vegetables and herbs. Roasted Salmon and Asparagus. A complete main dish done in under 30 minutes. Sign me up! Raspberry Rugelach Pinwheels. They take some prep time, but your guests will leave wanting more. 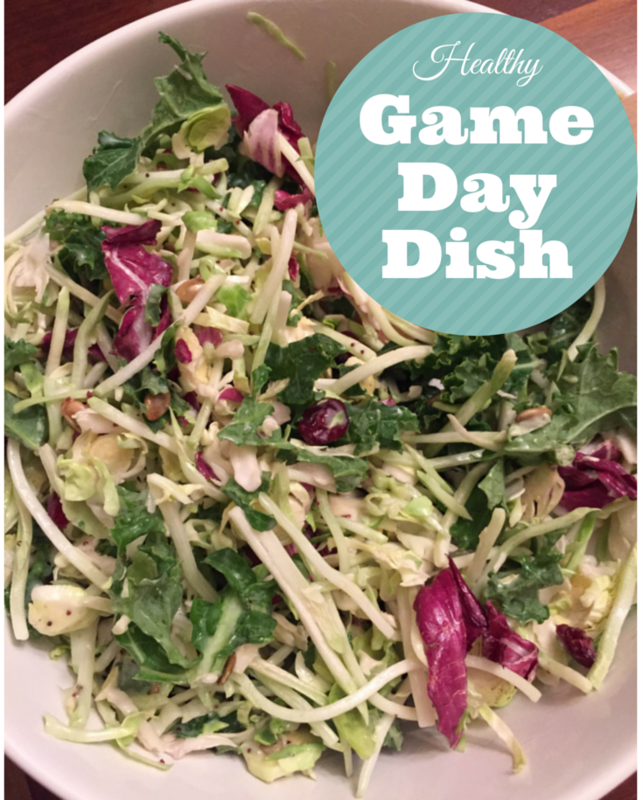 Looking for a easy and healthy dish to bring to a Superbowl party this weekend? Anyone who knows me well, knows how much I love St. Germain. It has a wonderful earthy taste. It’s like a field in a liquor. My boyfriend is also very into Gin, which of course goes very well with St. Germain. I came up with this recipe because I had leftover pomegranate seeds from making my Pomegranate Quinoa Salad with Feta. 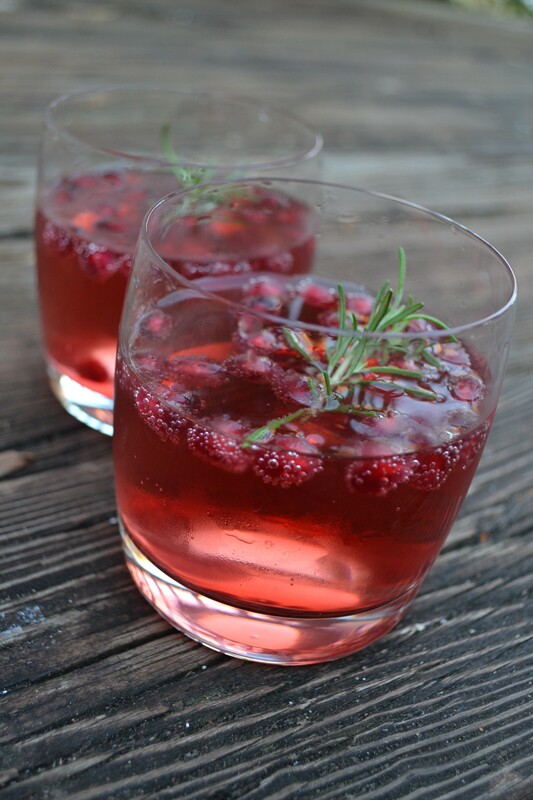 This drink is extremely festive, with the red pomegranate seeds and green Rosemary sprig. It has a very light, not too sweet flavor, and goes down easy (believe me). It gets its herbal flavor from the Rosemary and St. Germain. And bonus: you get to eat the pomegranate seeds in the end! The Herbal Pom holiday drink is a great option for your Friendsgiving dinner or Christmas cocktail party! To one small tumbler glass: add in the POM, Gin, St. Germain and Club Soda. Stir with a drink stirrer. Add in the Pomegranate Seeds and Rosemary sprig. Have a wonderful Thanksgiving Healthy Bachelorettes! On Sunday I got to spend some quality time with some of my best girlfriends! 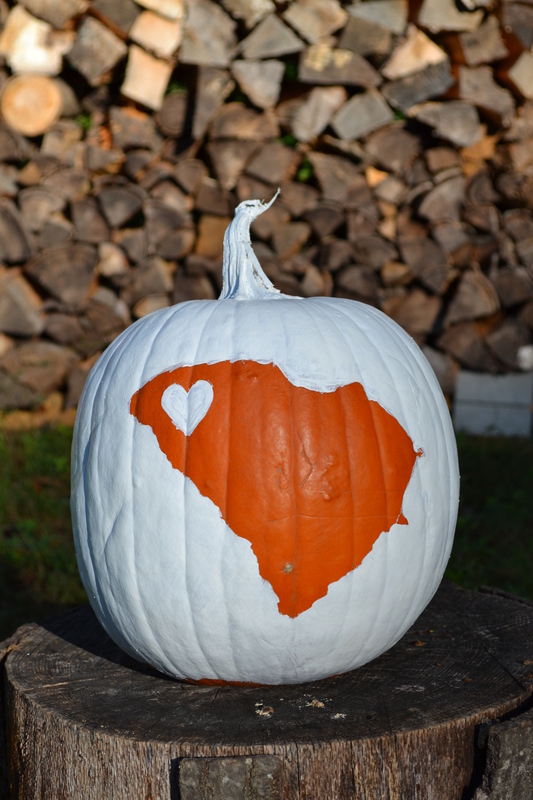 I hosted a pumpkin painting party, a perfect opportunity to make my Pumpkin and Kale Stew. I opted for a pumpkin painting party rather than a pumpkin carving party, because well, knives and pumpkin beer just don’t mix. Plus it’s way cuter! 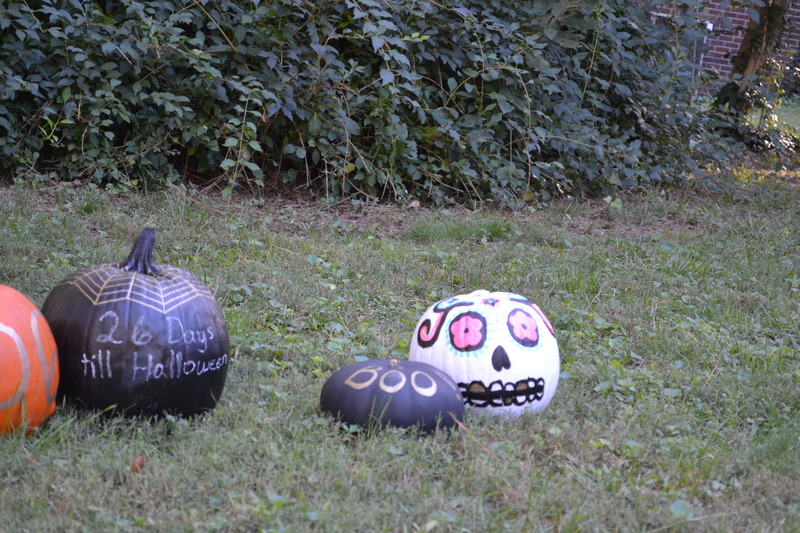 We had a variety of pumpkins! 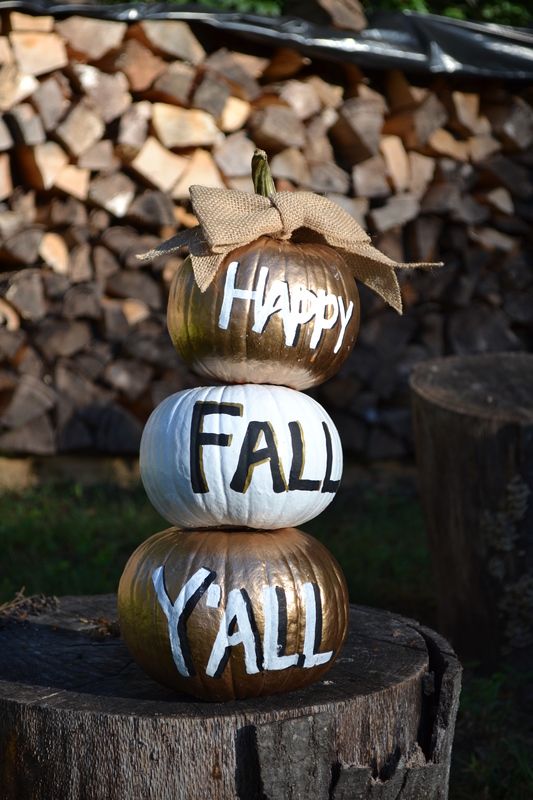 We had stackable pie pumpkins, a state pumpkin, an address # pumpkin, 2 cobweb pumpkins, a chalkboard pumpkin and 2 creative day of the dead pumpkins. 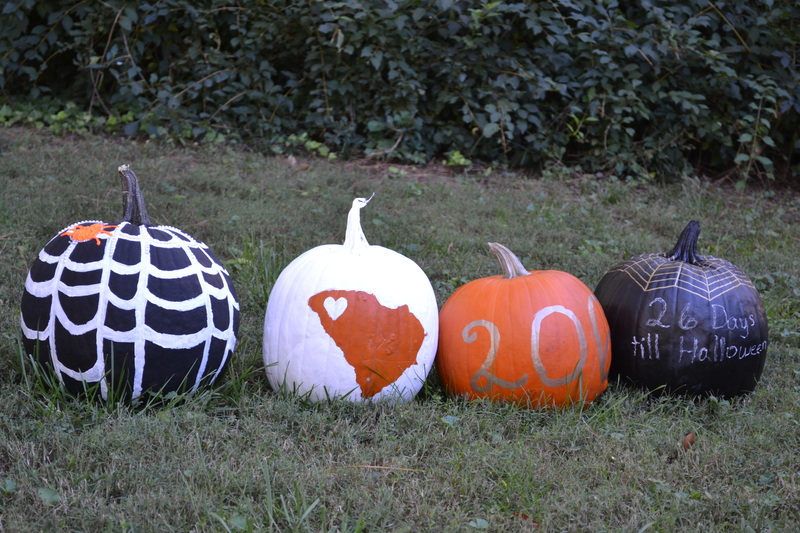 We all painted our pumpkins with either spray paint or acrylic paint, and sealed using Krylon Clear to ensure that they are waterproof and can be outdoors. Everyone did a really great job! 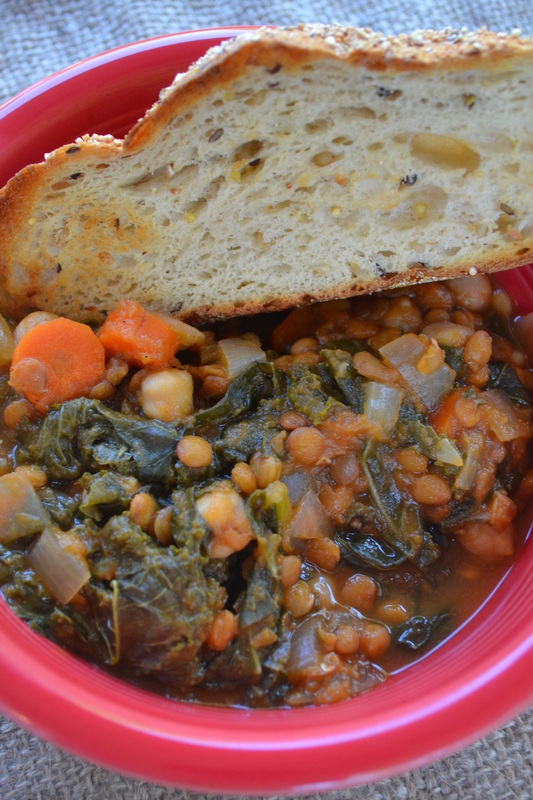 My Pumpkin and Kale Stew is so easy because you simply put it in the slow cooker, and go on with your day. The recipe literally has 3 steps. 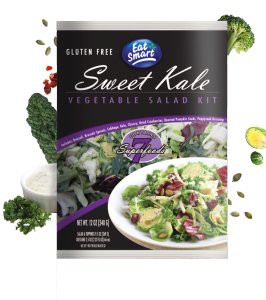 Chop veggies, combine everything in the crockpot, cook for 4-5 hours (and paint pumpkins) and then stir in the kale and serve! Anyone can master this yummy fall flavored recipe 🙂 Enjoy!! Chop the carrots and onion. Place the pumpkin, garbanzo beans, chopped carrots, chopped onion, lentils, tomato paste, ginger, lime juice, cumin, paprika, black pepper and pumpkin spice in a slow cooker. Top with 4 cups of broth. Cover and cook on high for 4-5 hours (the longer the flavors mix the stronger they are). When there is just 15 minutes left, stir in the kale. Cover and cook on high for 15 minutes. Serve with a crusty piece of bread and enjoy! Vegan option: Use vegetable broth instead of chicken broth. Meat lovers option: Try adding in pre-cooked spicy chicken or turkey sausage. We hope you enjoy this third recipe of the Healthy Bachelorette #PumpkinSpiceSeries. Check back with us next Thursday for yet another pumpkin recipe! 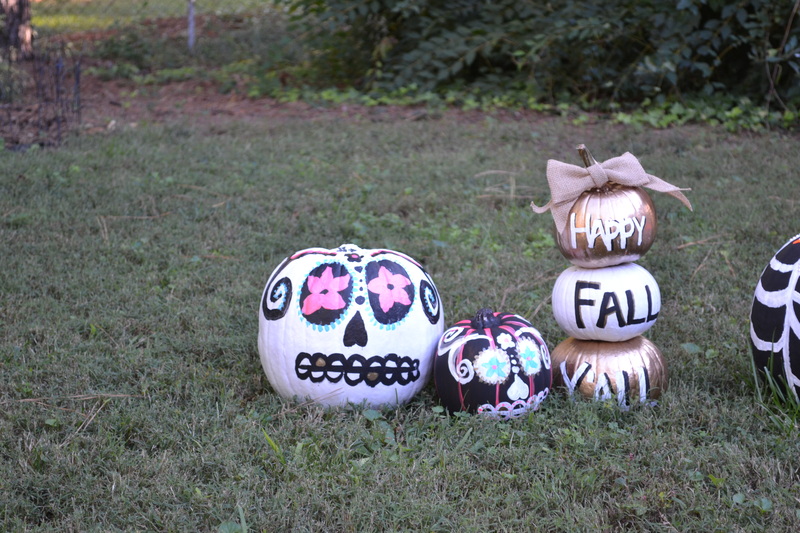 What are you painting your pumpkins as for Halloween? Share your comments below!